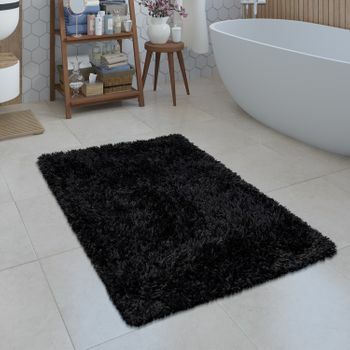 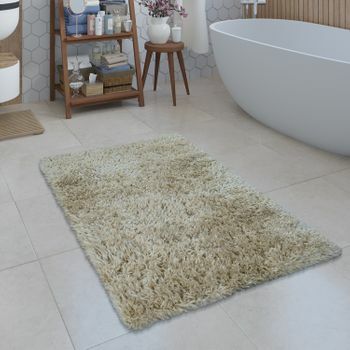 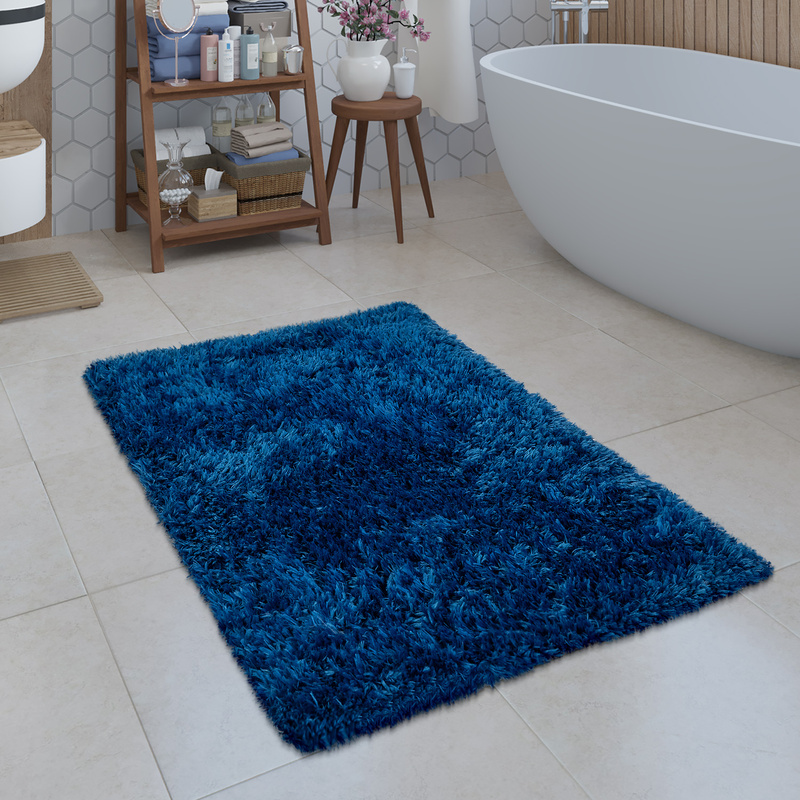 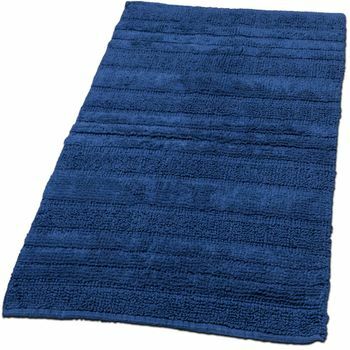 A maritime feel for your bathroom: This cosy Shaggy rug in bright blue blows a fresh sea breeze right through your room! 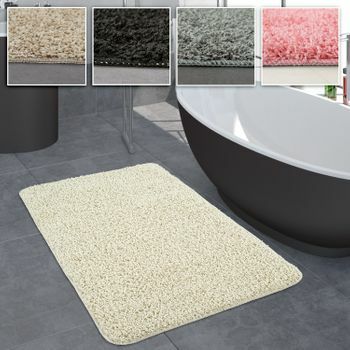 The soft deep pile guarantees warm and dry feet and is very decorative. 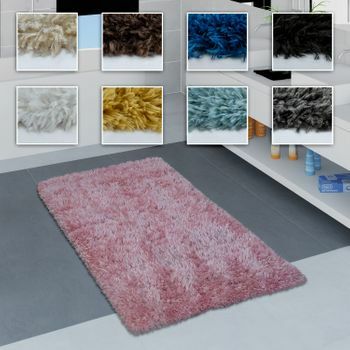 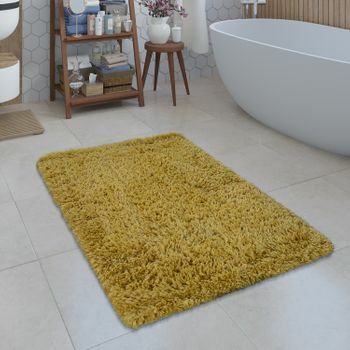 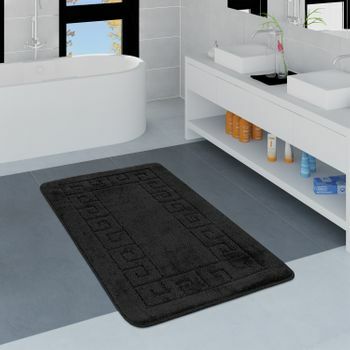 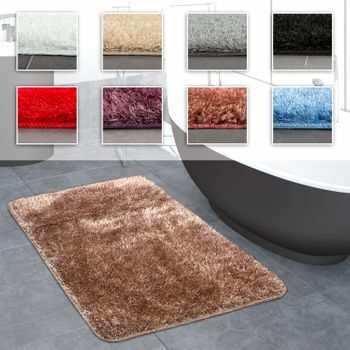 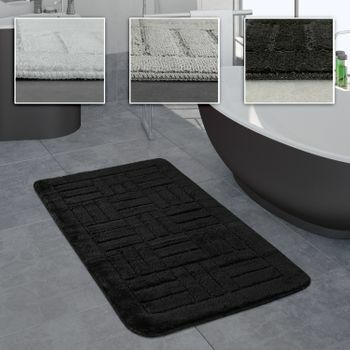 Made of easy-care polyester, the plain bathmat is washable even at 30°C. 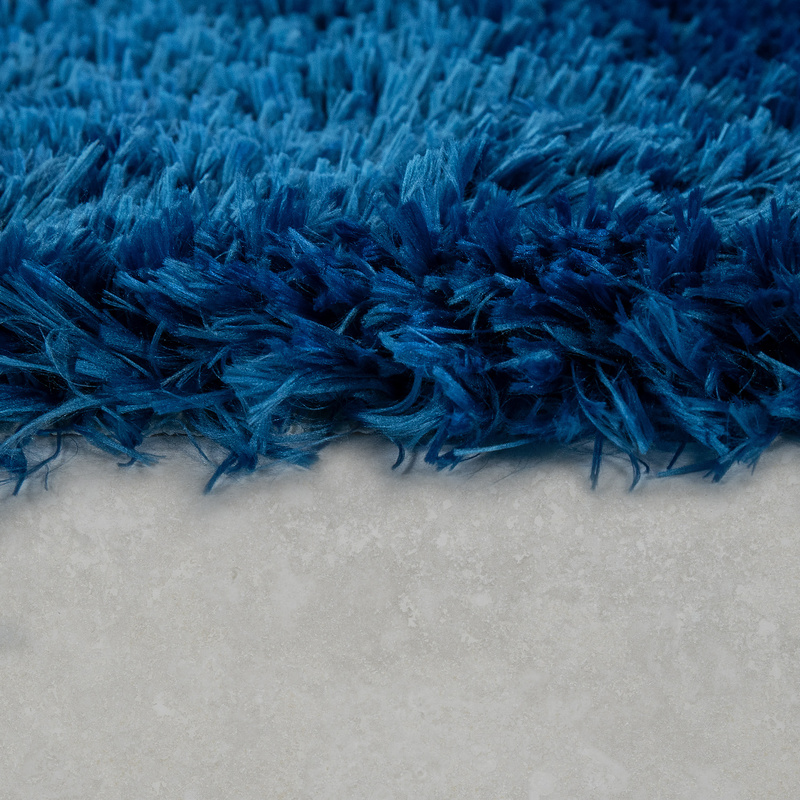 The non-slip underside ensures secure footing. 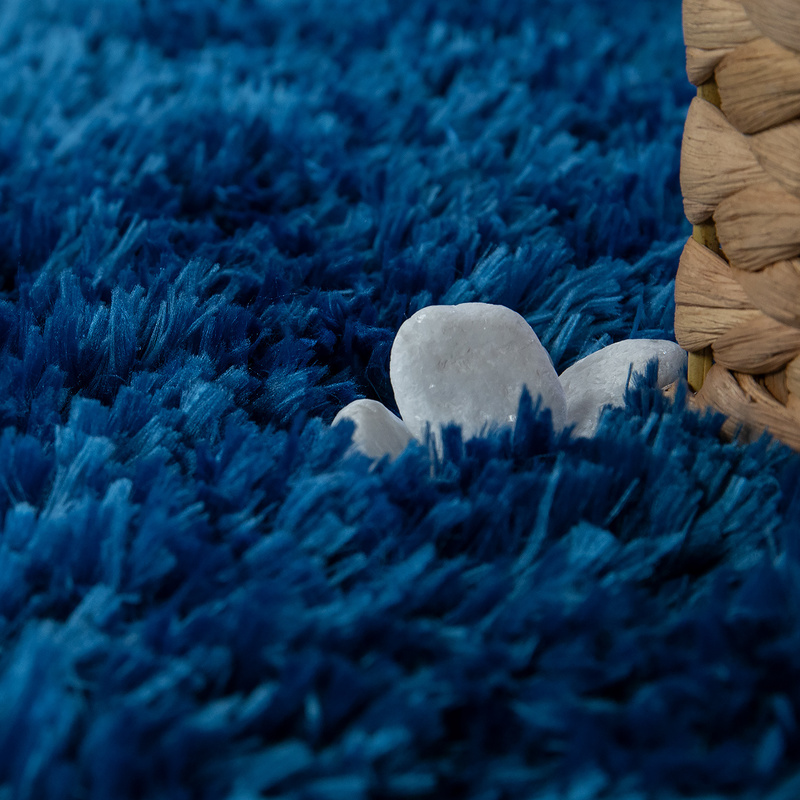 Overall, this carpet really impresses with an optimum price-performance ratio. 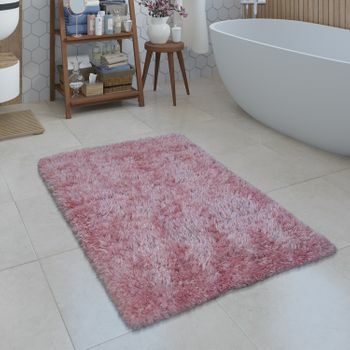 Our tip: The cosy rug in blue is reminiscent of the shimmering sea and looks great with maritime decorations in shades of blue, red and white. 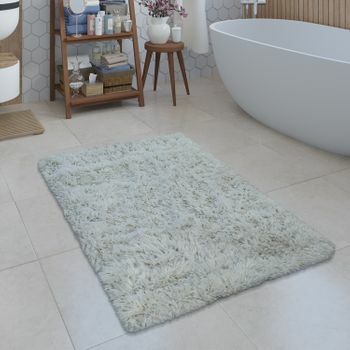 Add lots of light and loving details to make your room into an oasis of relaxation.